Those in the web design industry know that downtime is scarce, so it isn’t always easy to stay up to date with the latest industry trends and news, but podcasts make it possible. 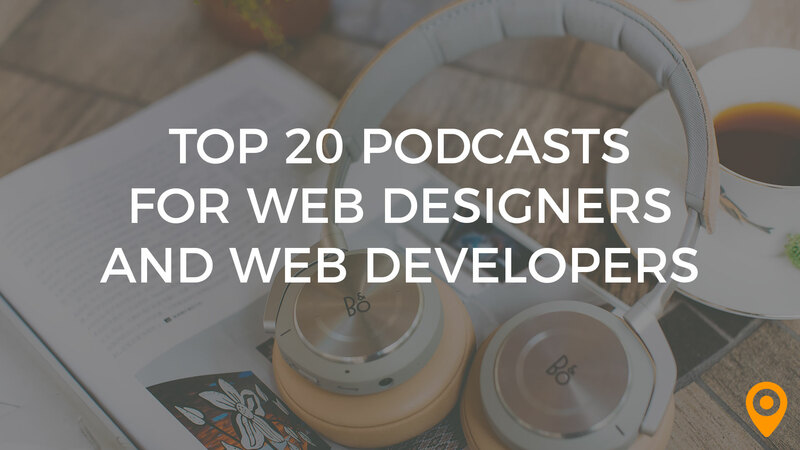 If you’re ready to tune in and discover advice and insights from industry professionals, here is a list of the top 20 podcasts for anyone working as a web designer or developer today. 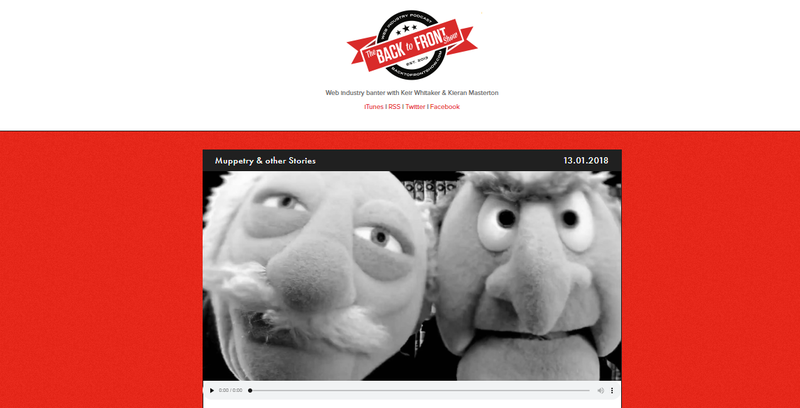 Hosts Keir Whitaker and Kieran Masterton share their experience and insight on The Back Front Show. A great resource for everything from frontend development to backend tech, with plenty of gems to dig through in their archives. Host Jeffrey Zeldman and his special guests, which includes web design experts from around the world, cover every topic that’s important to the web design industry. Be on the lookout for topics that include web technology, web publishing, art direction, typography and more. Hosts Paul Boag and Marcus Lillington entertain and inform web designers and developers with a variety of special guests who know a thing or two about the industry. Never boring and always insightful, this podcast is a must add for your list. The Businessology Show is focused on the business of web design. Tired of feeling stagnant in your career? 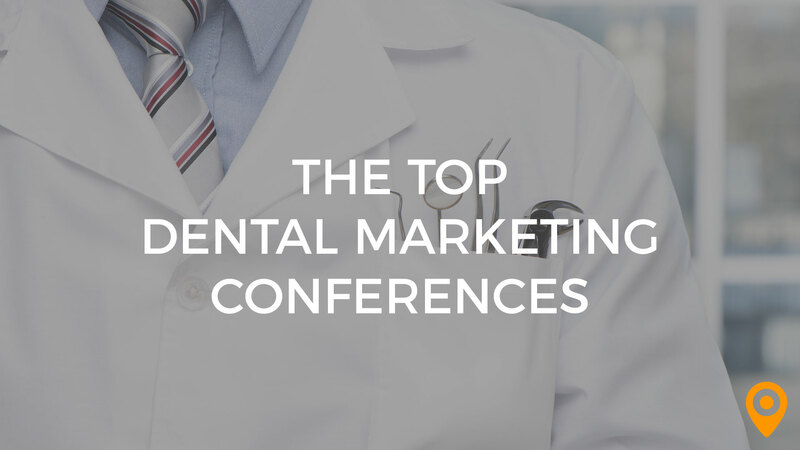 Need some inspiration from industry pros who have been in your shoes? Give the Businessology Show a listen. We all have to start somewhere, and CodeNewbie is an excellent resource for those who are beginning careers in coding. Lots of meaty interviews from programmers, frontend developers and coding pros make these podcasts worth the listen for newbies and seasoned professionals alike. A tried and true staple of podcasts for everything web related. Hosts Lea Alcantara and Emily Lewis pack in relevant and engaging conversation into each episode. Topics covered include web design trends, mobile web design and general web concepts. Got 10 minutes? That’s just enough time to drink in one of the super concentrated, super informative podcasts from Developer Tea. You know that time you met your web developer friends for drinks after work? This podcast is laid back, easy to listen to and entertaining. If it’s possible to take web design and frontend development topics and make them conversational, this podcast does it. The Gently Mad is a podcast that speaks to web designers and other creative types. While not specifically about web design, this podcast hosted by Adam Clark engages with a down to earth approach and by bringing to life what it means to make a living in any creative industry. The name alone tells you why you should be listening to this podcast. Great web design and development is all about making the right mistakes that lead to brilliant ideas. One of the best podcasts for anyone in the industry to be listening to. Hosts Val Head and Cennydd Bowles dig deep into the world of animation in web design. If you’ve been curious about animation and want to know how it can be used to bring your web design to life, this is the podcast that you don’t want to miss. 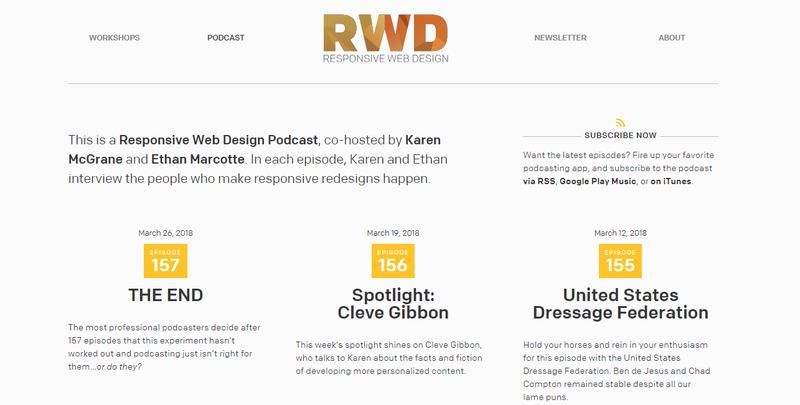 Hosts Karen McGrane and Ethan Marcotte elevate the podcast experience with RWD. With each episode, they interview and tap into the insights and perspectives of key players in the world or responsive design. With a rich archives of episodes, you’ll easily lose track of time listening to this podcast by Dave Rupert and Chris Coyier. Subjects cover frontend web design, development, UX and everything in between. Hosts Anna Debenham and Brad Frost believe that style guides are essential for success in the industry. Here, they interview experts on style guides and other related topics to produce a conversational style podcast that easy to listen to and informative. Web designer and art director, Andy Clarke hosts this podcast where he covers new topics in the world of web design with the help of his special guests. Not in the mood for anything stuffy and boring? This podcast is anything but. Lighthearted, conversational and entertaining is what you’ll find when you listen to this rich web design resource. 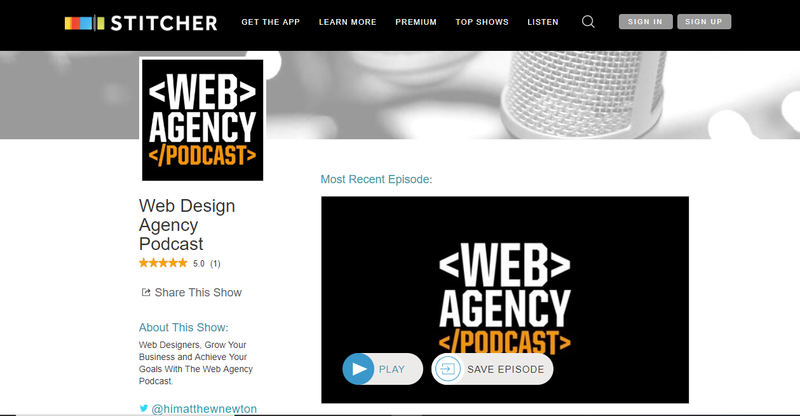 The Web Agency Podcast is perfect for any web design professional that’s looking to elevate their career, and their earnings. Each podcast is packed with valuable information on topics like how to create a successful business, problem solving, client management and more. Host Jen Simmons has created The Web Ahead as a platform for great minds to meet. 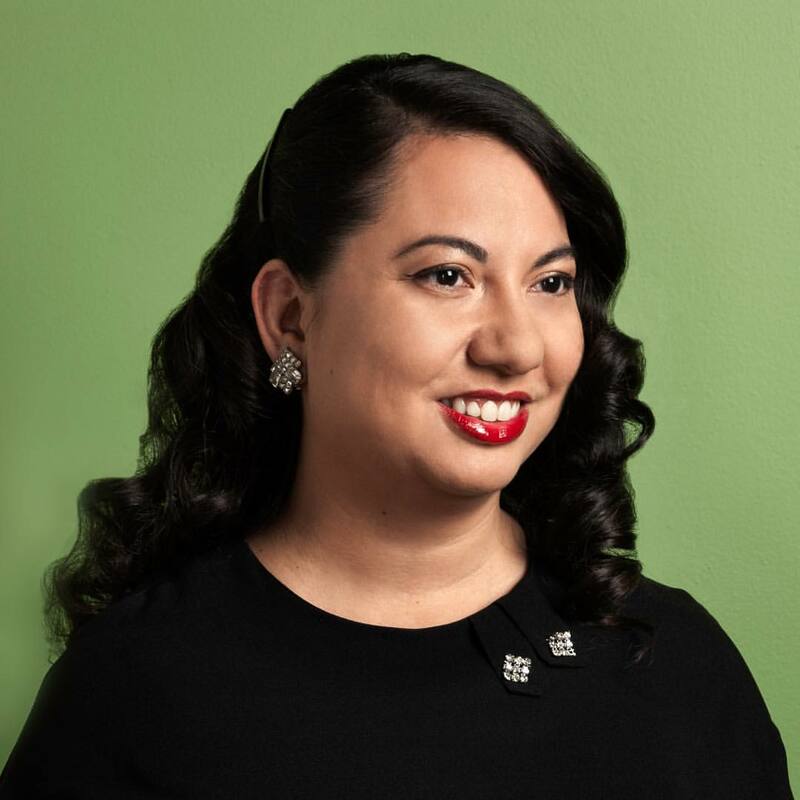 With 20 years of web design experience with major names in the industry, Jen collaborates with guest experts in the world of technology and web design. 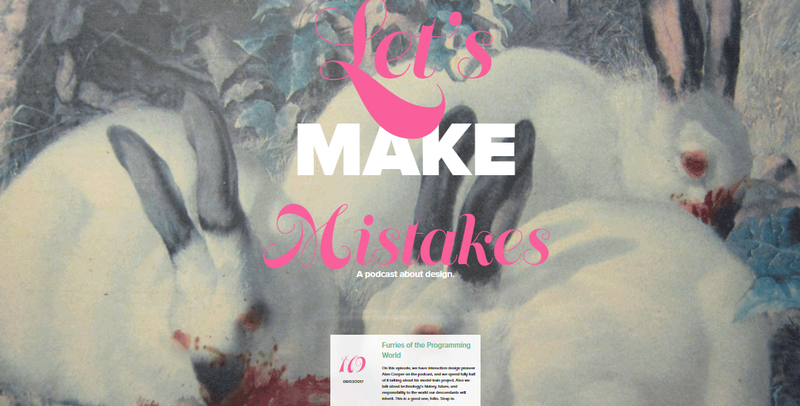 Possibly one of the best podcasts for web designers isn’t devoted to web design at all. 99% Invisible is an inspirational podcast that looks at the creative effort and design that goes into building the world around us – most of it unseen to the average person. Anyone in web design will appreciate the perspective that comes from each episode.